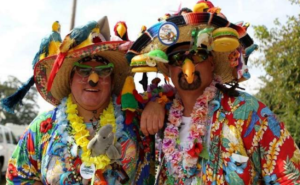 Quiz: Are You Secretly a Parrothead? Think you know? The answer might surprise you.